The 4th Tunnel was discovered on March 3, 1990. 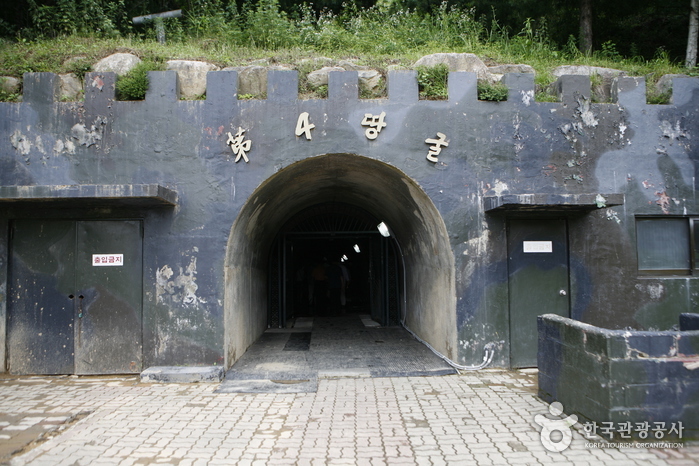 It is located 1,200m from the Military Demarcation Line in the demilitarized zone of South Korea. This is the only tunnel to be discovered that provides full access to tour groups. Educational instruction is given in the square outside the tunnel.